Aranyik Vilage is a well-known place where its residents used metal to made weapons to confront with the enemies. Because of its proficiency in using metal, the community had made the kitchen appliance since two hundred years ago from the early Ratanakosin period until present. Mr. Niwat Wangsirabat is a local member of Aranyik Vilage. He is the leader who developed and modified knife production. He brought stainless steel to use as the material in the production of the cutlery since thirty years ago. He operated his business by selling his products to foreigners at Oriental Hotel in Bangkok, Thailand. Since then, the stainless steel cutlery of Mr.Niwat became famous because of its best quality and design. 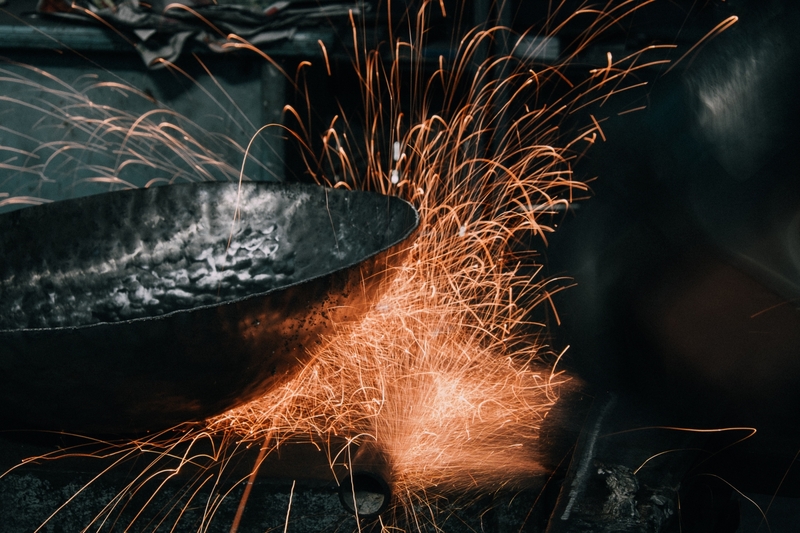 Unsurprisingly, there are high demands for his stainless steel cutlery, so he expanded the business from family level into community level in order to produce products sufficiently to supply the market. 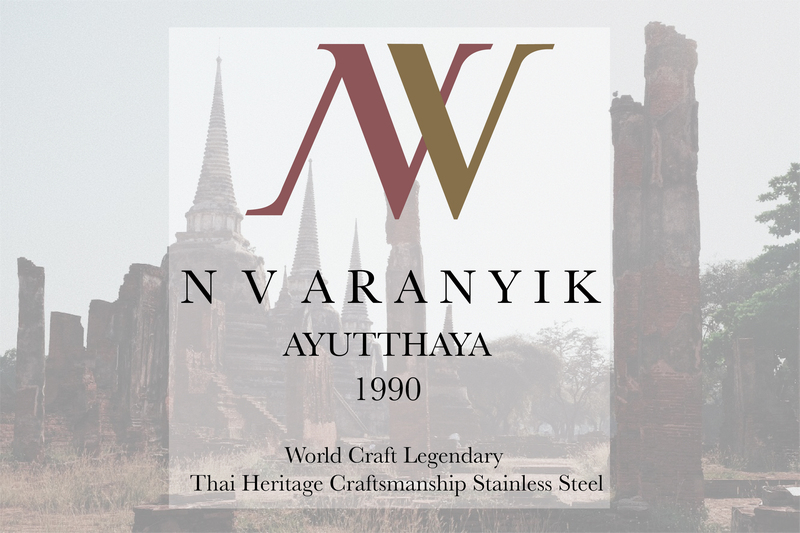 In the year of 1986, Mr. Niwat passed away, therefore, Mr. Pakorn Wangsirabat stepped up to handle his father business. With his broad visions and supports from the family, Mr. Pakorn successfully expanded a bussiness to produce more products in better quality. The cutlery of the company are demanded both domestically and internationally.